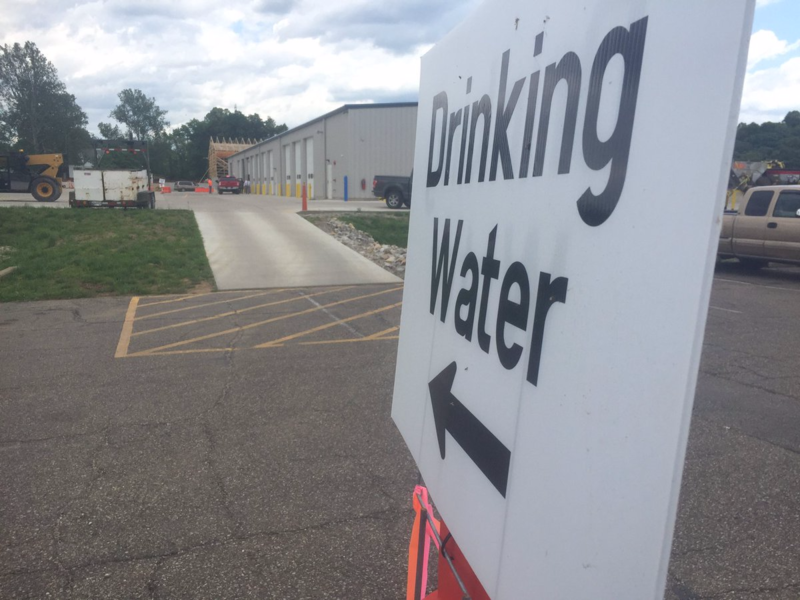 The Environmental Protection Agency said a little-studied chemical compound has not been found in treated drinking water that came from contaminated wells in Ohio and West Virginia. The Parkersburg News & Sentinel reports the agency requested Chemours to test the water at 10 private wells in Ohio and West Virginia, as well as four public systems, over concerns of GenX contamination. GenX was found in a North Carolina river last year, where it contaminated area drinking water. The EPA posted the results of testing this week. The unregulated compound was found in untreated water in nine wells near Chemours' Washington Works facility, but wasn't detected in treated water. GenX is used to make products like nonstick cookware, and has been linked to several forms of cancer in animal studies. 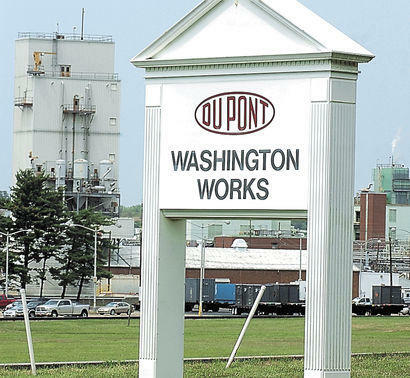 Another of the 3,500 lawsuits alleging links between people's illnesses and DuPont discharging C8 into drinking water and the Ohio River is heading to trial in federal court in central Ohio this week. 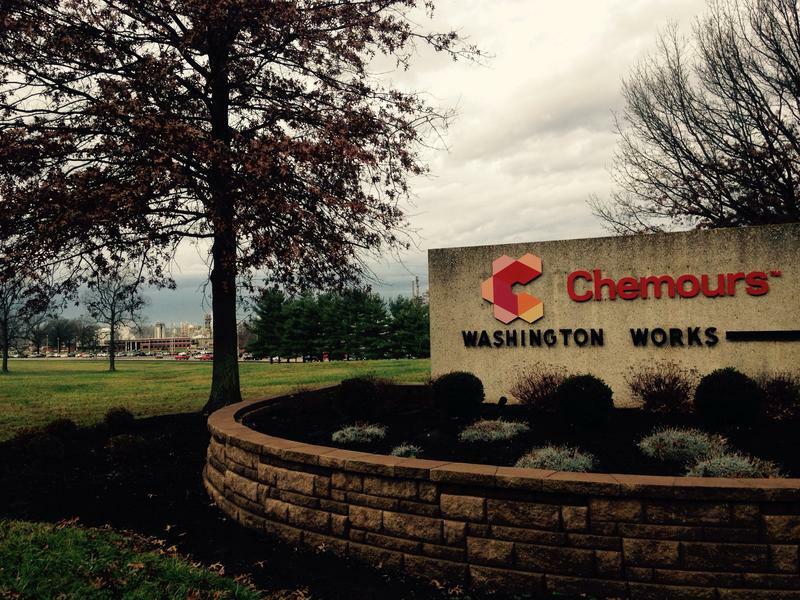 The Columbus Dispatch reports the case against the Delaware-based chemical company alleges a Washington County man got testicular cancer because of C8, a chemical used to make Teflon. An advocacy group has called for closer federal scrutiny of DuPont Chemicals’ plan to spin off its performance chemicals unit.